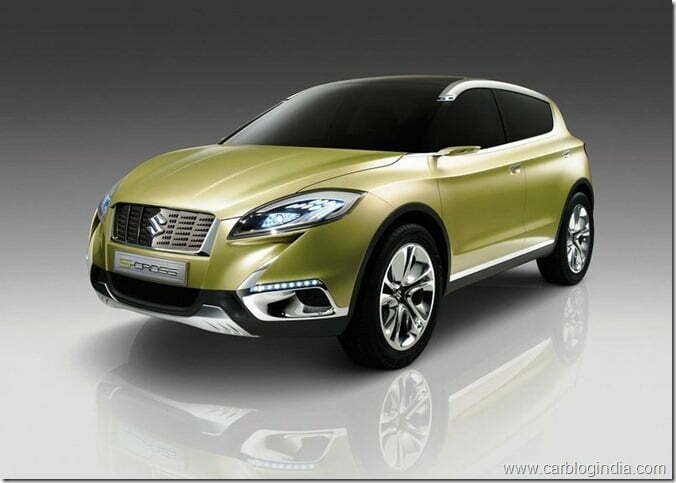 Suzuki has officially unveiled the S cross Concept in its full glory at the Paris Motor Show 2012 and has announced that its upcoming crossover (SX4 Hatchback) will be based on it. We leave you below with some more pictures. 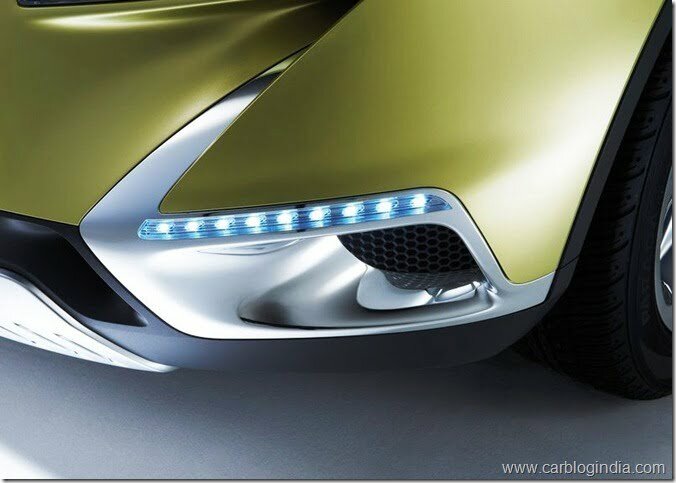 The 2012 Paris Motor Show is just around the corner and we will be witnessing plenty of new models showing up for the first time. 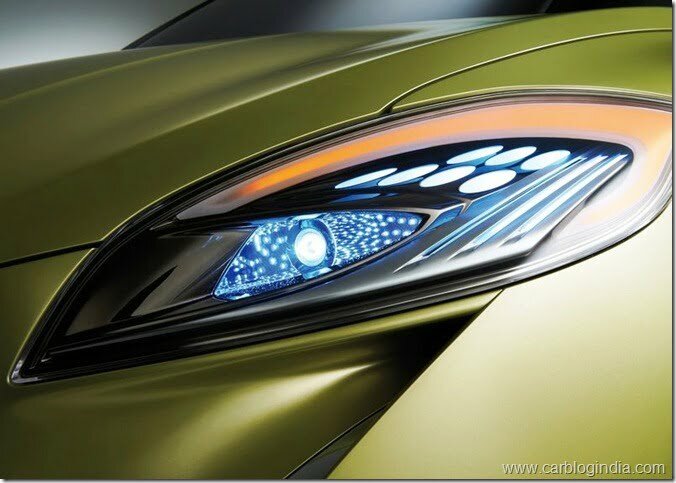 Guess what we have for our readers just ahead of the Paris Motor Show? 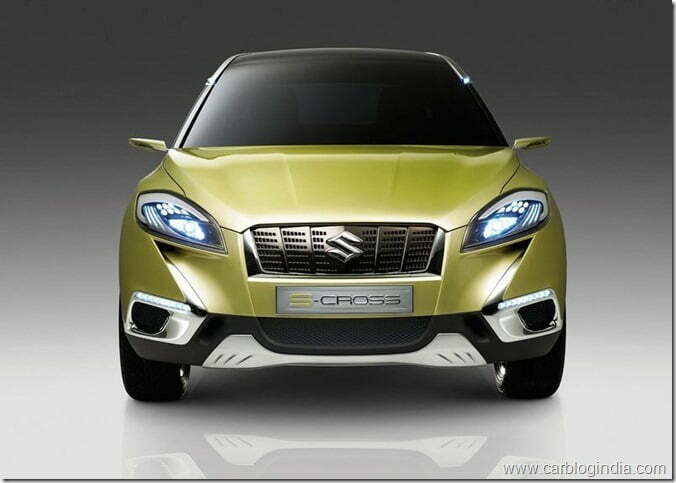 Suzuki has released a pair of images of its latest crossover, the S-Cross Concept which is going to make its debut at the upcoming show. 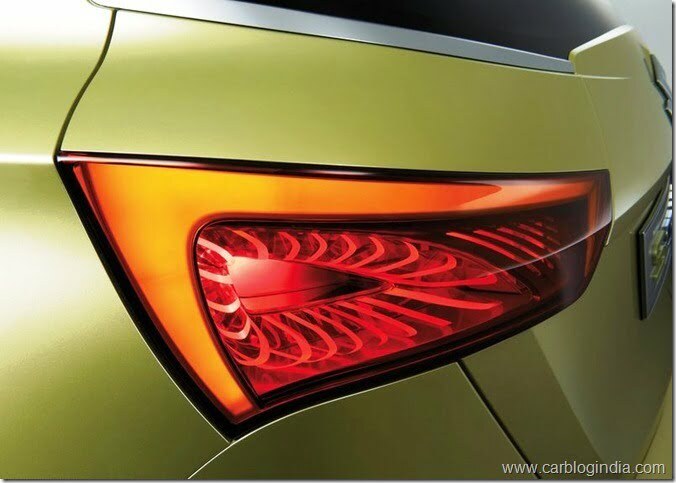 One of the pictures is a close-up shot of the concept model while the other is a sketch. I must say Suzuki has done a good job when it comes to styling its vehicles and the S-Cross Concept is definitely a step further. 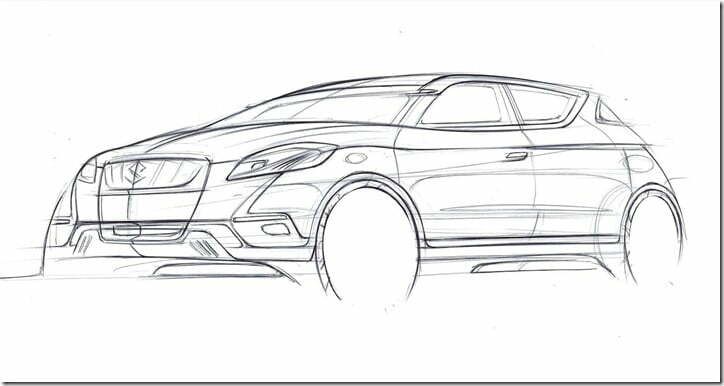 From the latest reports we learn that the S-Cross compact crossover will be injected into the C segment, meaning the car could very likely be a replacement model for the SX4 crossover. The car is also sold as Fiat Sedici in many markets. 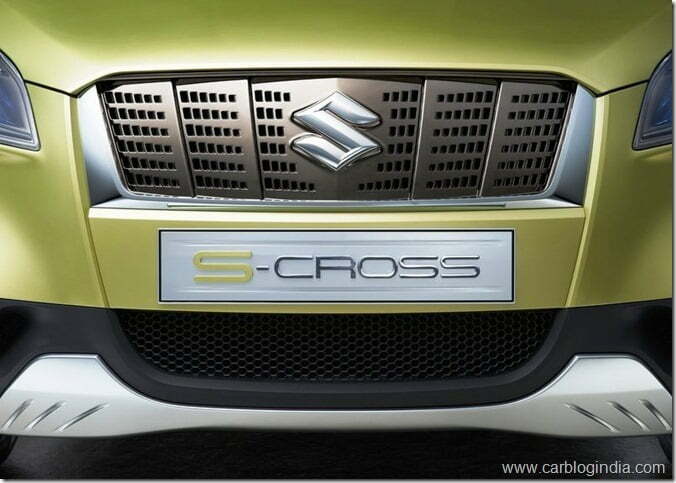 Our market does have a SX4 sedan which is the only vehicle from Maruti Suzuki in that very segment. 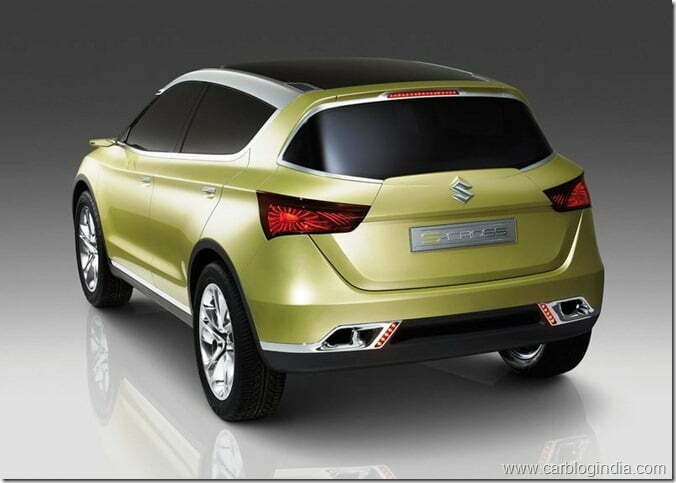 The new concept car could become the next SX4 in India as it does have a lot of potential. Beside the sedan, the crossover could also enter the Indian market for the first time, reason being the compact SUV segment is the next emerging segment in our country and best example is the Renault Duster. 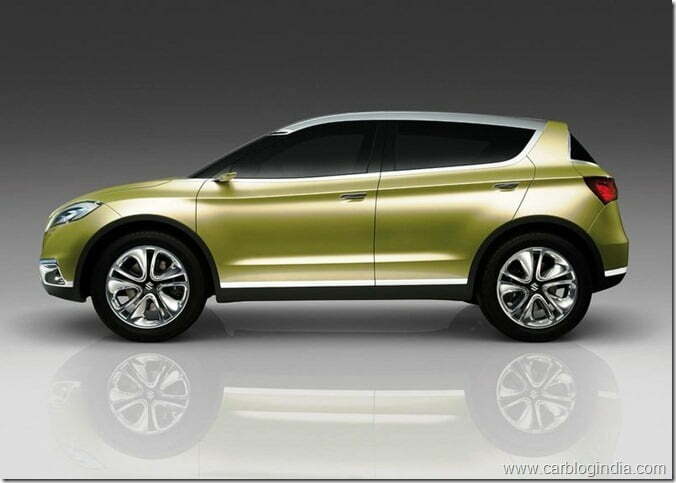 Manufacturers like Ford, Volkswagen, Honda and Hyundai are also eyeing at the SUV segment and therefore it would be a great idea to bring the SX4 to the competition. 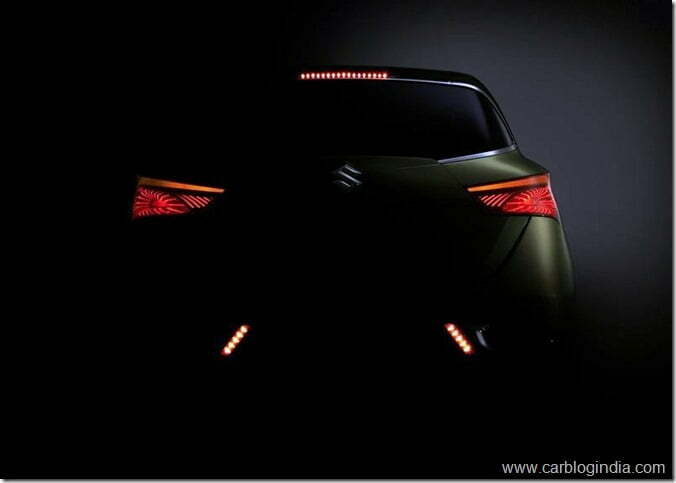 Going by the sketch and teaser picture the car seems to be very modern and appealing, however the real appreciation would only come if Suzuki manages to retain the styling shown here in the actual production model which will come later. 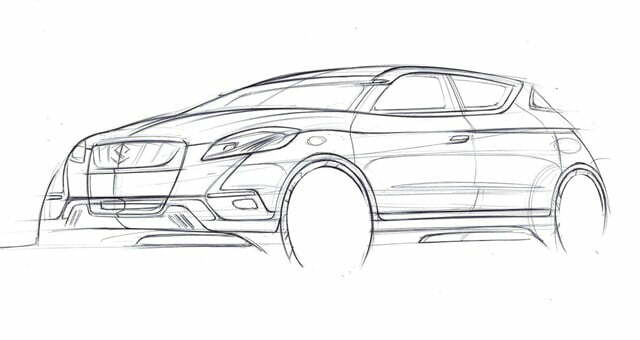 Apart from the overall design in the actual sketch, the only other information we have is that the car will feature daytime running lights. Expectedly the crossover would come in both diesel and petrol engine options, which indeed is great for the Indian as well as oversees market. 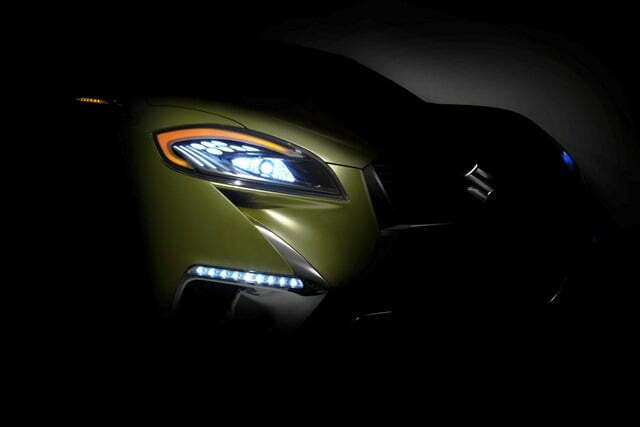 As far as the timeframe for the production model launch is concerned, it is unknown as of now but we expect Suzuki to disclose some information at the official debut. We will keep you posted on all the details, stay tuned to Car Blog India.